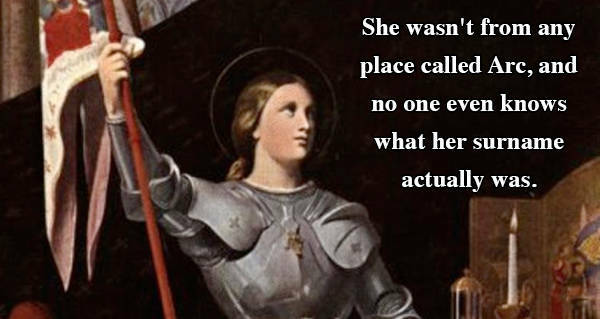 From her actual name to the full details of her grisly end, these are the Joan of Arc facts that most people don't know. 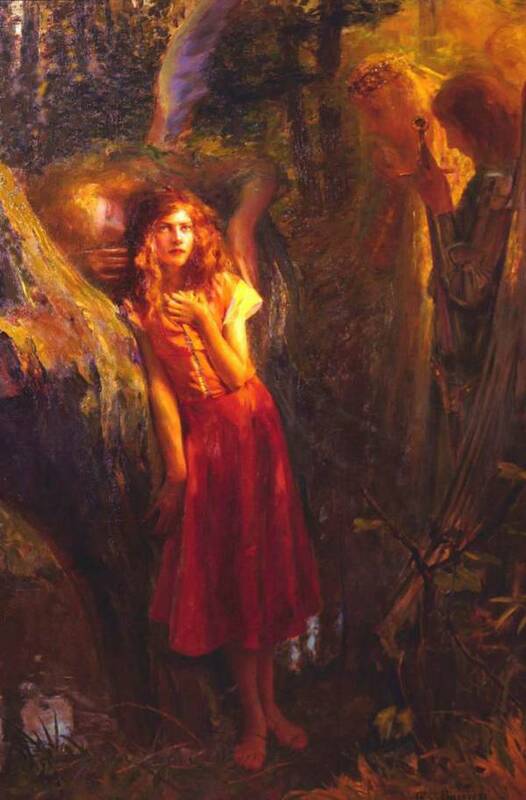 As a child, Joan of Arc was said to have had visions of bright lights and would often hear the voices of saints, angels, and even God. 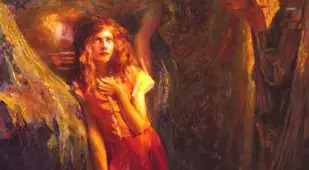 Among these visionary figures were the Archangel Michael and Saint Catherine of Alexandria, who Joan says instructed her to take up the sword and lead French forces against the English — and thus make history. 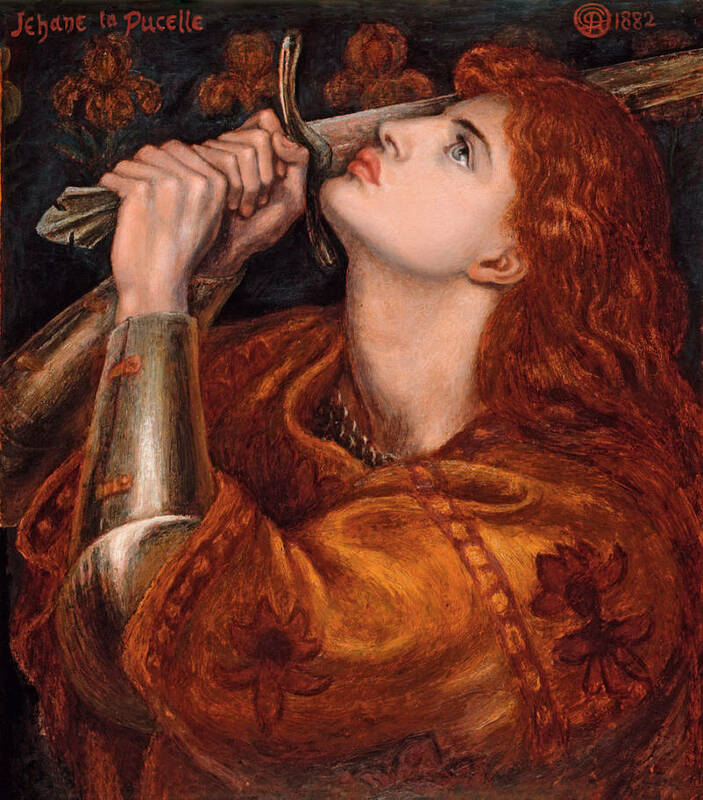 A natural leader, Joan of Arc used her unconventional military skills to carry out what she believed to be the will of God and fight the English during a small portion of the Hundred Years' War in the early 15th century. 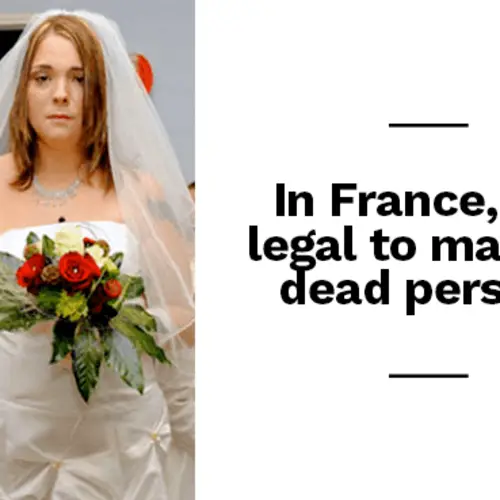 Dressed in men’s clothing and wearing short hair — which is partly why she was later burned at the stake — she battled Anglo-Burgundian forces for a year. 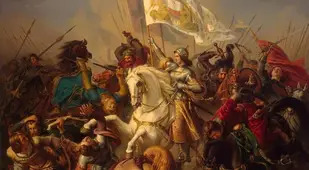 Ultimately, upon following the king’s orders to confront an English attack near Compiègne in 1430, Joan of Arc was taken captive by Burgundian soldiers, jailed, charged with more than 70 infractions, and eventually sentenced to death by burning on charges of heresy. 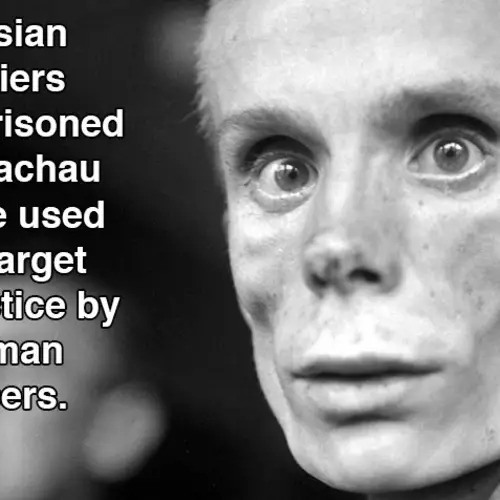 She was 19 years old. 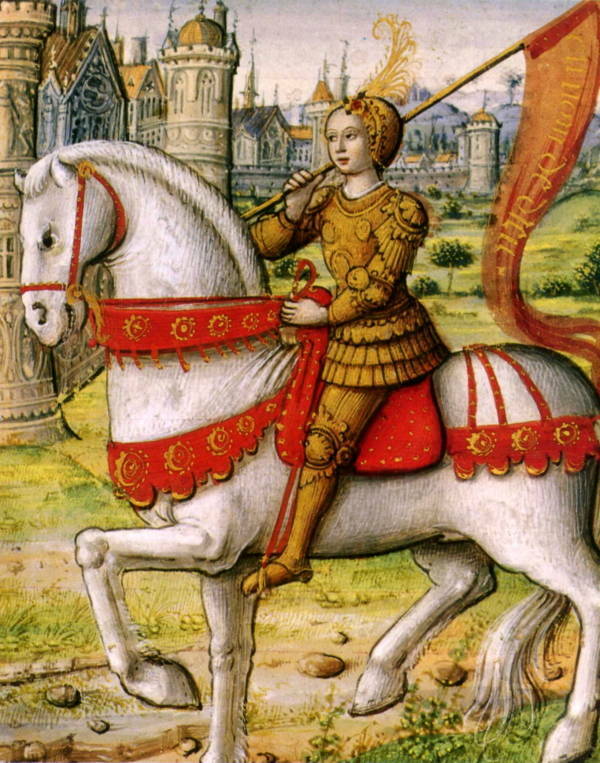 Even after her death, Joan of Arc remained a controversial and mysterious figure. 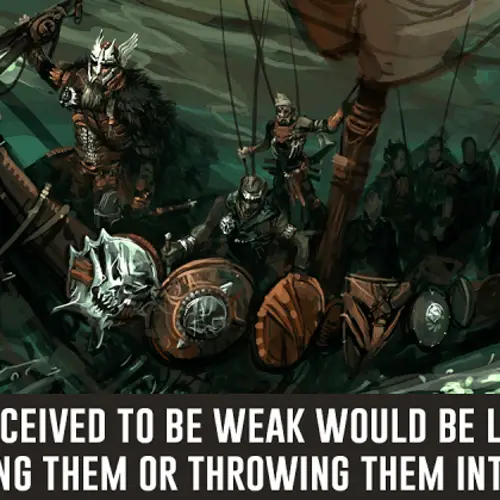 Countless scholars have offered various theories about her over the years, including that she was really a man and that she wasn’t actually burned at all but instead went on to live to the age of 57. 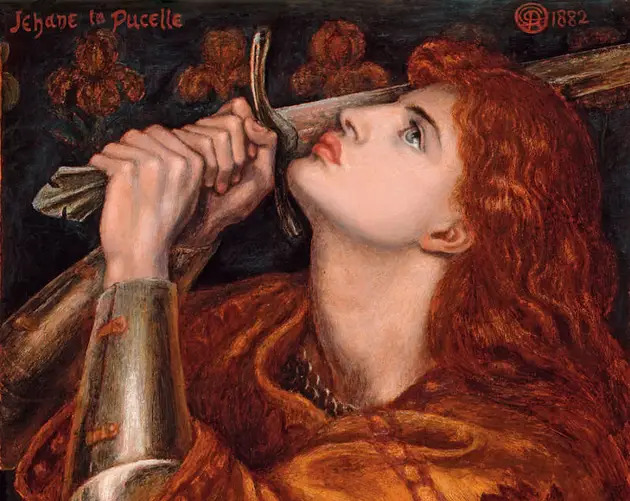 Controversies notwithstanding, Joan of Arc’s name was cleared of all charges 20 years after her death and she was eventually canonized in 1920. 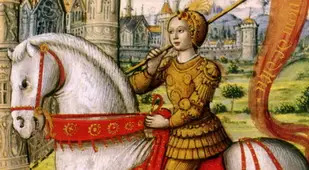 Today, she is recognized as one of the patron saints of France and remains celebrated as a hero and icon by people the world over. 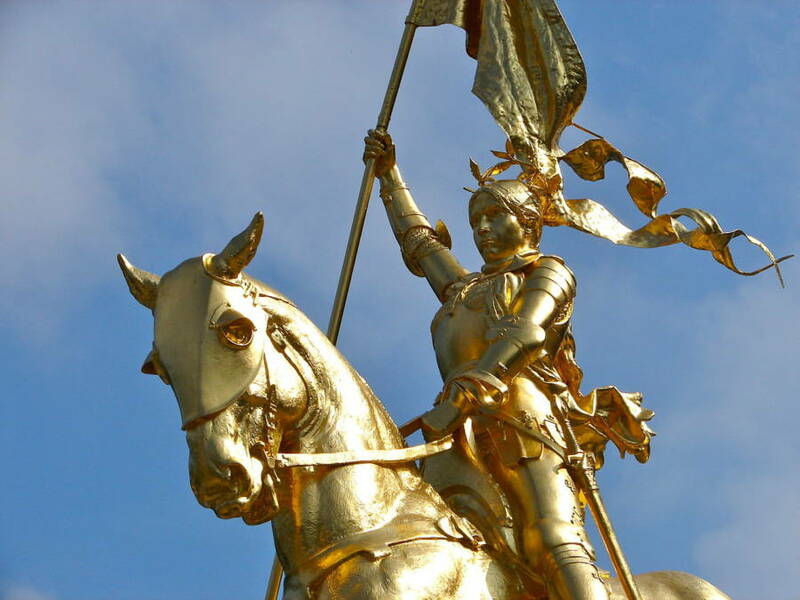 View the Joan of Arc facts above to discover why she's still revered all around the world. 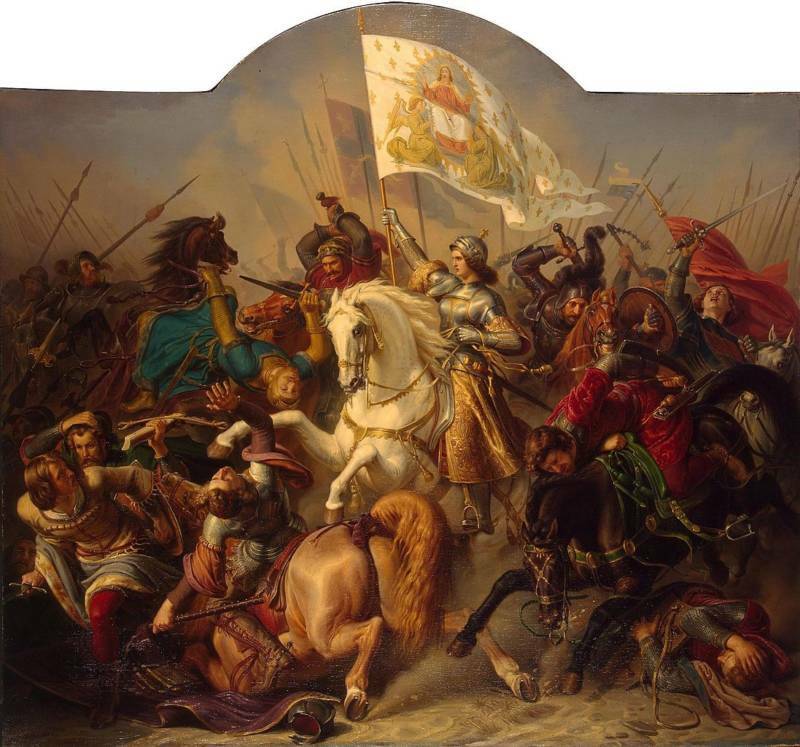 After reading these Joan of Arc facts, check out 12 badass Revolutionary War women you've never heard of and learn about some of the most courageous women of World War II.